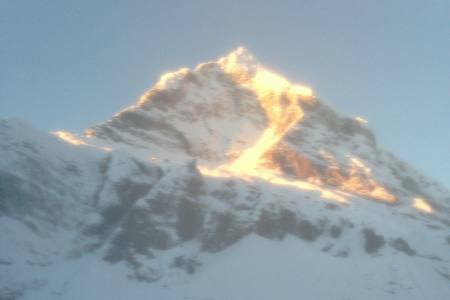 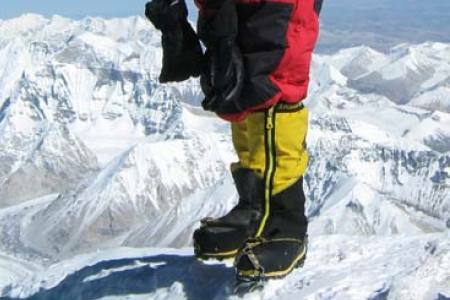 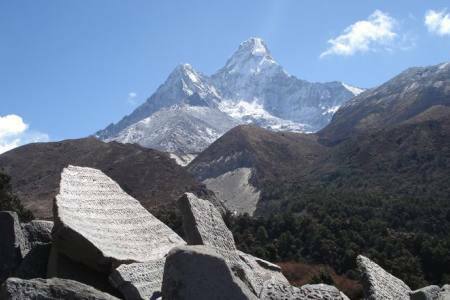 Everest Gokyo Cho la pass trekking venture is an ideal challenge for the bold adventurer looking for something truly wild. 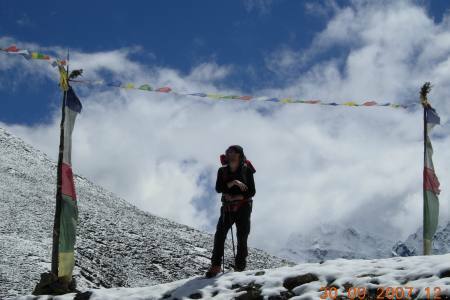 The tough part here is to first cross the Cho La Pass border itself at (5,420m), and this trip takes approximately 18 to 21 days and goes through both the Gokyo Lake area and the Everest Base Camp. 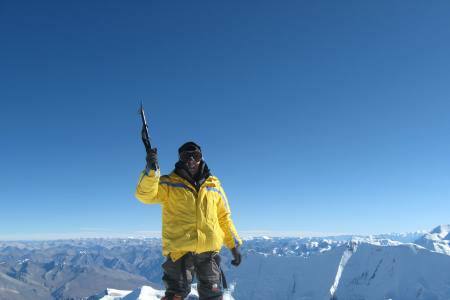 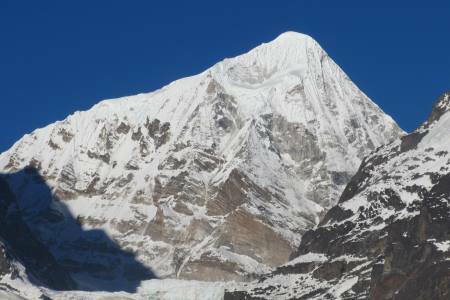 The Chola Pass trekking has some brief and interesting “climbs” of Gokyo Ri, Chukkung Ri and Kalapathar for some master views of icefalls and glaciers of Mahalangur Himalayan range which comprises of five major 8000+ meter peaks such as: Everest, Cho Oyu, Lhotse, Lhotse-shar and Makalu. 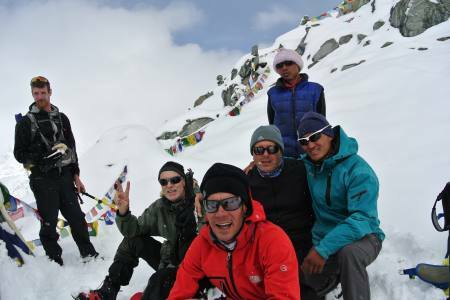 Chola pass trek is one of the most popular trekking routes in Khumbu Region which covers not only Everest Base Camp but also Gorakshep, Kalapathar, Gokyo Lake and some peaks (like Gokyo Ri or KalaPathar). 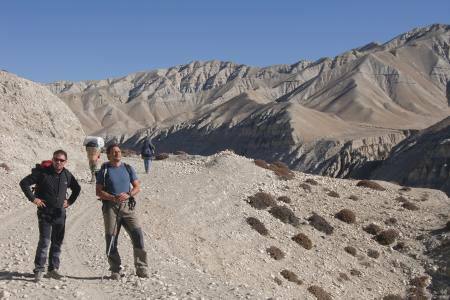 The focus of the trip is to interact with several Sherpa villages—allowing visitors to immerse in their everyday life activities. 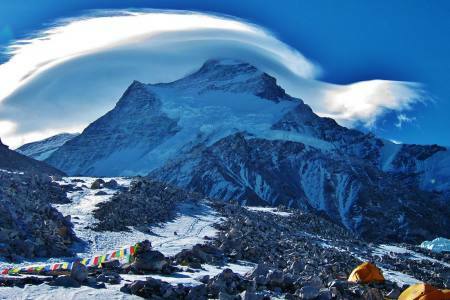 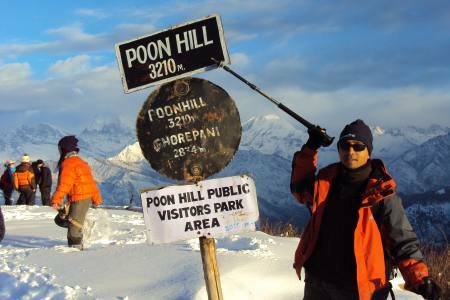 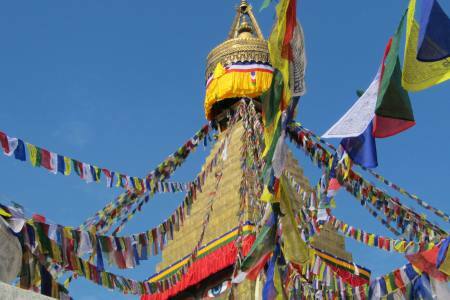 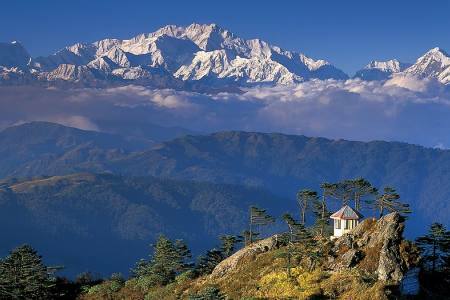 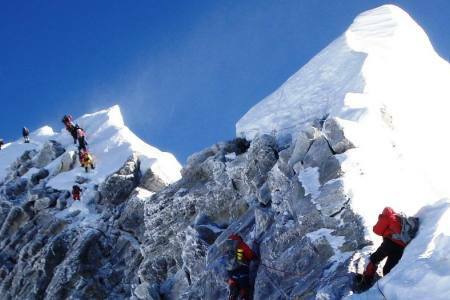 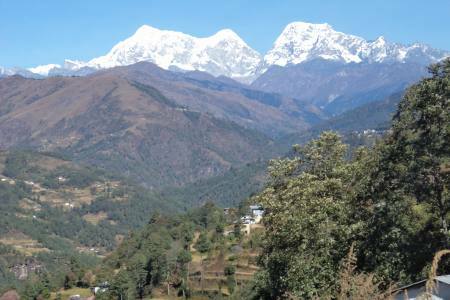 This trip also includes a grand view of the highest peak in the world: Mount Everest. 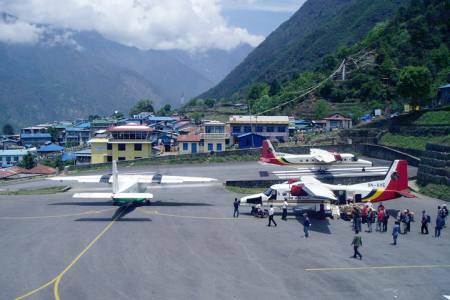 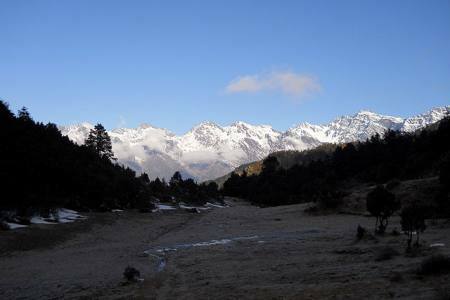 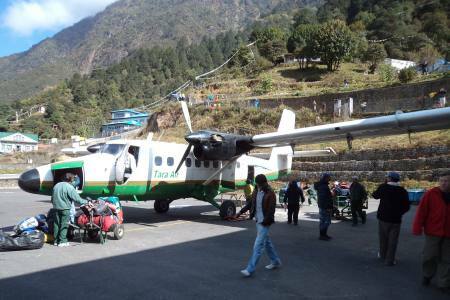 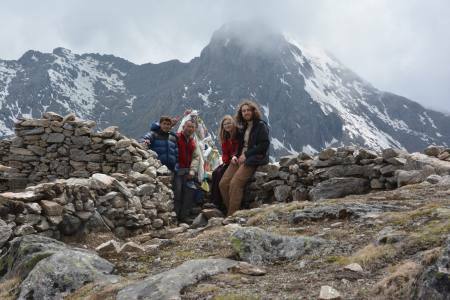 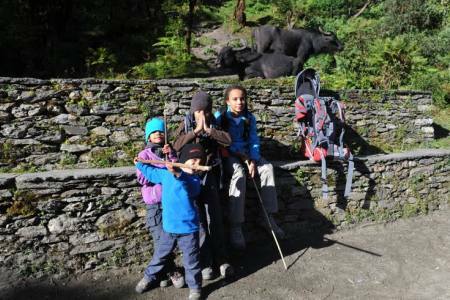 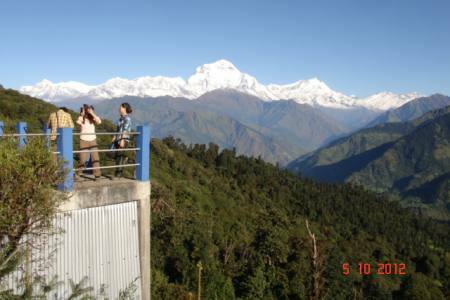 Chola Pass trekking provides magnificent panoramas of mountains and lakes, direct interaction with Sherpa culture, hospitality, and an intimate view of the endless forests of birch and pine.This trail includes the view of Everest base camp, and also goes through renowned regions like Lukla, Namche Bazar, Tengboche and much of the Khumbu district. 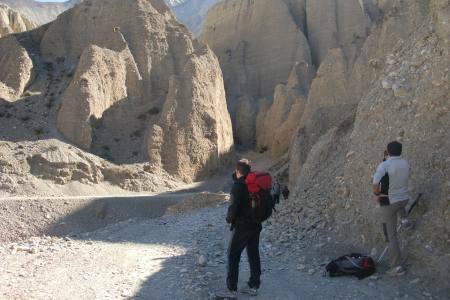 The scenery is true to its fame with matching culture laced with wild adventure experiences. 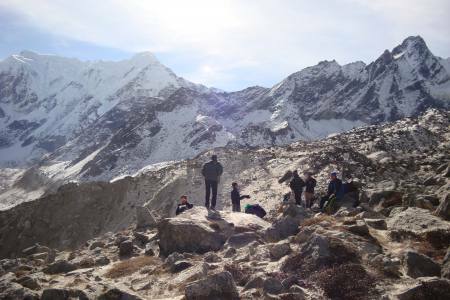 Gokyo Cho La Pass trek is most fascinating trek in Everest region which takes you through the amazing, high altitude Gokyo lakes! 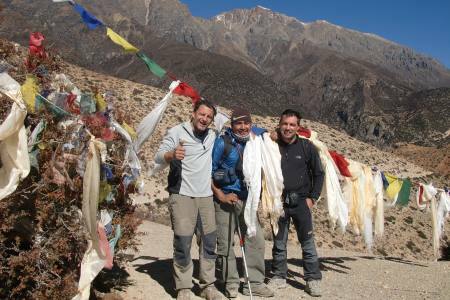 All kind of alcoholic, hot and cold drinks, bakery items etc.